Archive Footage: Wrekin College Home Move 1935. 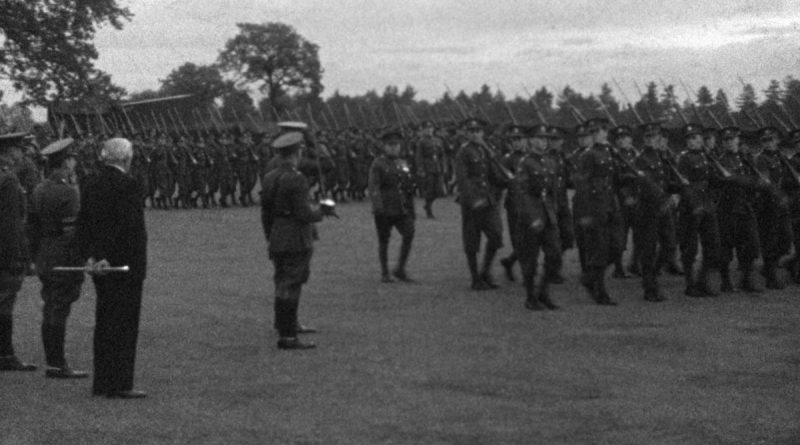 Officer training corps at Wrekin College shows students being put through their paces between the wars. Lewis Gun drills, marching and plus fours all taking place in the grounds. Preparing the next generation of officers on the playing fields of a Shropshire public school.